I don't pick anybody's name out of a hat. Like Trump, I'm a counter puncher. Lie or harm my livelihood - and I'll reply with more than a tweet. 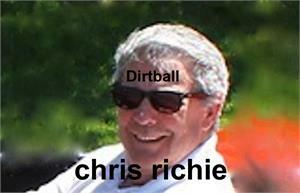 Like a bad nightmare this dirty tricks Dirtball Ritchie is back. I don't know him from a hole in the ground. 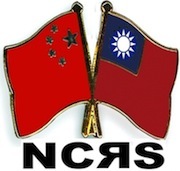 Eight years ago, I placed an innocuous message on the NCRS forum stating that the then Presidential candidate John McCain at one time owned a Corvette. 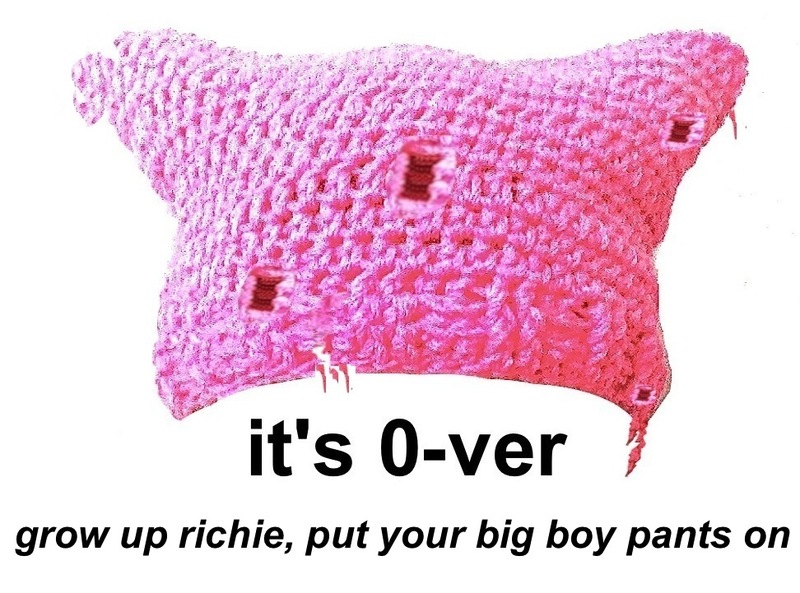 Apparently this upset Dirtball Ritchie & right on the NCRS forum he suggested that my business email should be spammed with obama election propaganda. And that did happen repeatedly from many sources, including objectionable ones. Not a sophomoric joke in my view, but interfering in my business & effecting my commerce is not a joke. All this info was gathered in searching the web public records, including these of election campaign donations. I discovered in December 2016 this old Dirtball Richie has 3-4 times donated 100 dollars to some democrat in Massachusetts state government. I don't know who it repeatedly was, nor do I even care. This probably explains his vitriolic bias towards others. He is typical of many democrats: dirty, deceitful cowards – who will utilize dirty tricks, cheating to punish or harm one who does not agree with their narrow political view. Wikileaks exposed how these democrats are dirty players from the top down to my own experience's with Richie Dirtball. Use caution around this dope. This dirtball actually shopped at my warehouse several times. I was never aware of his visits & would have thrown his fat behind out. I don't need him & don't need his interfering with my business. Nobody in business or otherwise should have a dirtball harassing them. 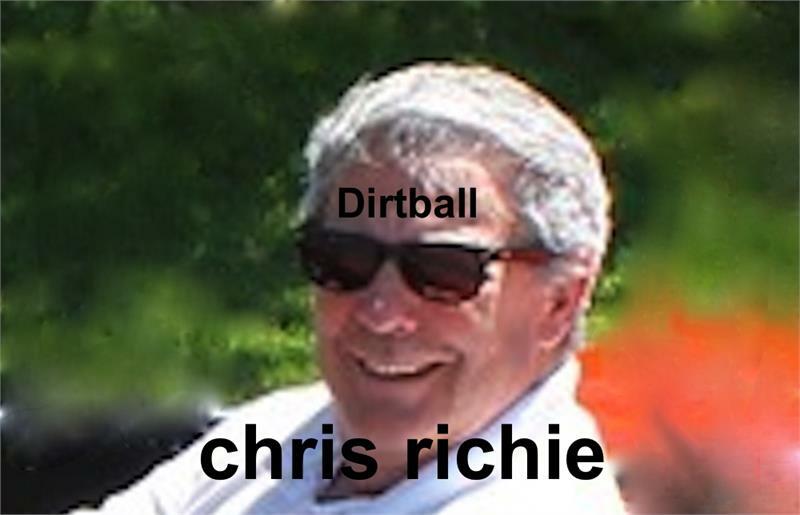 Dirtball Richie it's over. This democrat zealot is demented. I would not harass his business, if he had one. He is a sick puppy. Probably on a political gravy train.